why choose Home Frosting for staging? See some of our home staging work on NBC’s Daytime. Watch video here. 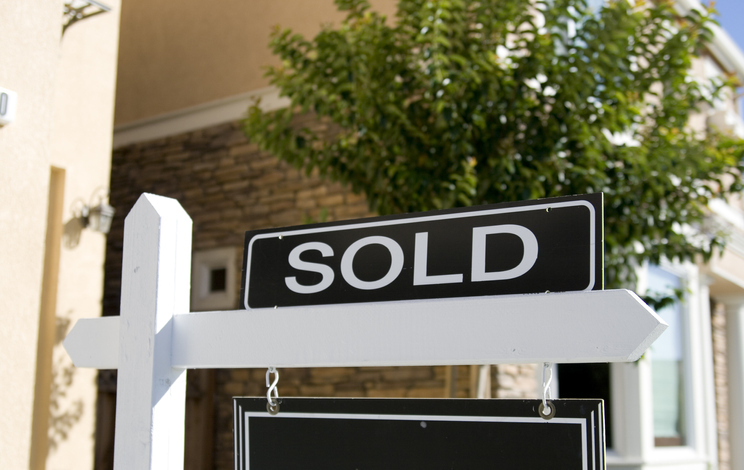 Our goal is to get your listing sold as quickly as possible. Home Frosting staged homes frequently sell for a higher price and faster than non staged homes. Many Home Frosting clients at first listed their homes unstaged. With little buyer interest, few showings and no offers. After Home Frosting stepped in and staged the home to sell, often within days they had an contract. Time and time again, we get feedback from Realtors, investors and home sellers alike. Let us take some of the weight off your shoulders with our Tampa home staging services. Whether the home is occupied and a preparation consultation is needed, or the home is vacant and staged furniture, accessories and art are best to best showcase the listing, we are focused on staging to sell homes, quickly and for the highest price possible. Whatever the price point of your listing, our home staging experts add value through upscale, on-trend visual marketing. We transform houses into home, so buyers see the best features, feel luxury, and an aspirational lifestyle. Our design and home staging team transforms houses into homes. Through our experience in successfully staging hundreds of homes, we know what it takes to appeal to the largest buyer pool and get a home sold. Luxury is not limited to mansions, nor does it mean excessive or must be expensive, luxury is a state of mind that feels quality, special, comfortable and is an enjoyable experience. We understand the reality of carrying costs on a home. That’s whey we bring creativity and problem solving to every project, so our clients are not just spending money on staging and improvements, but are making smart investments in their bottom line. 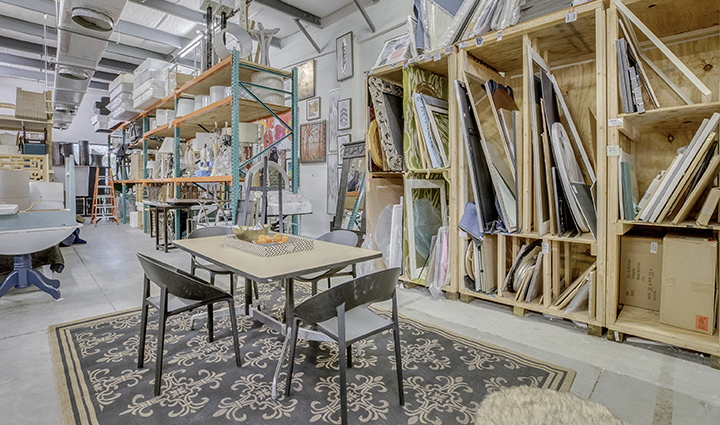 Our studio inventories thousands of on-trend furnishings and accessories, from baby grand pianos to fine art to outdoor and entertainment room items. Beyond staging, if you need de cluttering, cleaning, storage and moving services, we’ve got you covered. Our professional and insured team is dependable and trained for safety and protecting walls, floors and valuable assets. Need repairs or home improvement before you list? A few items or a major transformation, you can count on our professional team to provide quality, affordable workmanship that adds value to the property. Everyday a listing is not ready to show is costing money. Our homestaging team works quickly and efficiently so the property can be sold as soon as possible. We are always happy to provide references of happy customers.